Altrade Business Centre provides Office Space for Rent in Gurgaon and having such an office space at such a professional and prestigious area carries with itself the benefits of transport comforts, simple accessibility of restaurants & Cafes, healthcare and shopping choices that make acquirement of office fundamentals simple and hassle-free. A default factor associated with the Altrade Business Centre is its location which acts as a catalyst for the growth of your company and hence scales-up your association's identity as a brand. As far as Gurgaon is considered, it is an ideal metro city in India to have your office at, due to its rapidly growing commercial properties which offer an amazing access to big & small and local & global businesses to flourish and grow to their maximum potential. Altrade Business Centre has brought a revolutionized change in the workplace culture by bringing together the dedicated offices, virtual offices, co-working spaces and meeting rooms all at one place, thereby giving the businesses a range of options to choose from. Renting the office space in Gurgaon will help your business to boom at an accelerated speed and help you achieve your end goals with the successful results. It will enable you to ride your business development and end up noticeably one of the many main thrusts behind it. When you rent the office space in Gurgaon, your business gets a value where the potential achievement is most prominent for your organization. The current convergence of both occupants and organizations has demonstrated that Gurgaon gives one such condition where you can make a brand for your business. Altrade Business Centre offers a complete bundle of extensive services and facilities that incorporate space and comforts that will help you and your business in running the operations smoothly. Another preferred standpoint with the office space at Altrade Business Centre is that one can get into account a timely necessity of meeting rooms where they additionally have committed space for the conferencing and gathering rooms alongside the facilities for the same such as web conferencing. 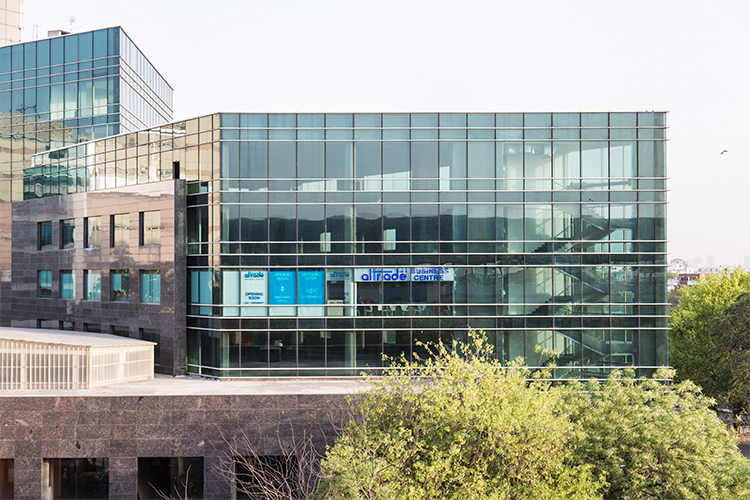 So, come and grow your business in Gurgaon at Altrade Business Centre.